Are Crazy Holiday Socks The New Ugly Sweaters? Move over, ugly holiday sweaters! 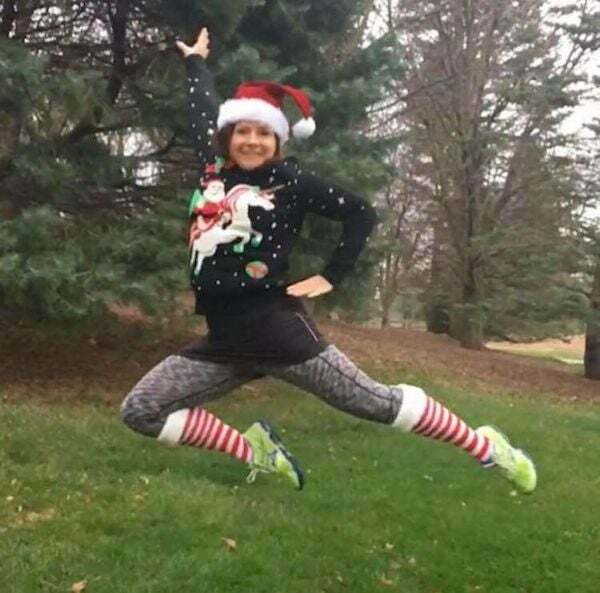 Crazy holiday running socks are taking over your Facebook feed. 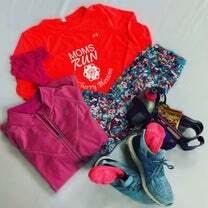 Expressing one’s fashion sense while running has become, well, quite fashionable among female runners. Perhaps it’s the “Instagram effect,” or simply the desire to make running more fun. Either way, it’s looking a whole lot more colorful out there at the holiday starting lines. Let’s face it: those big, chunky sweaters aren’t very comfortable for running. Meanwhile, running socks are essential–so why not make them festive and fun? 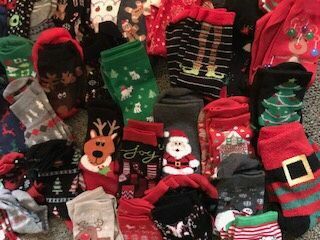 With an abundance of holiday-themed races each year, having a collection of “Turkey Trot” and “Santa Shuffle” socks to choose from will keep you warm and fashionable. 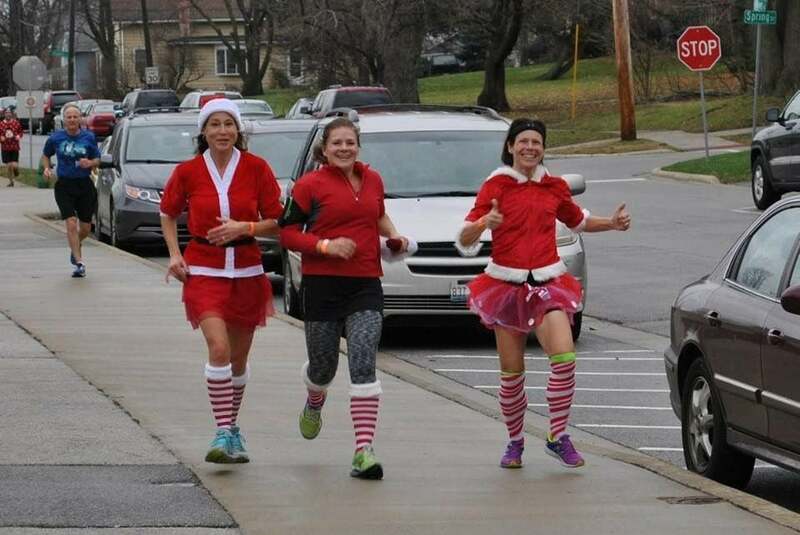 Festive running socks allow runners to express their personal styles without going all in with a full-blown costume. Socks can be “naughty” or “nice,” traditional, subtle or over-the-top modern. The wide range of choices make it easy for groups of friends or running clubs to match their socks and stand out in a crowd. Investing in just a few pairs will provide you with accessories to reuse for the holidays year after year. One runner friend of mine, Stefanie, has a collection of more than 50 pairs of crazy running socks for every occasion. This is a trend we are on board with! If you are toeing the line at a race in your festive holiday socks, give us a shout on Instagram by tagging #TeamWR and #CrazyRunningSocks–we’d love to see them! Who DOESN’T Want Turkey-Themed Knee-High Socks?